The band is available for private parties and events of all kinds. For more info, send us an email. We'll get back to you asap, usually the same day. 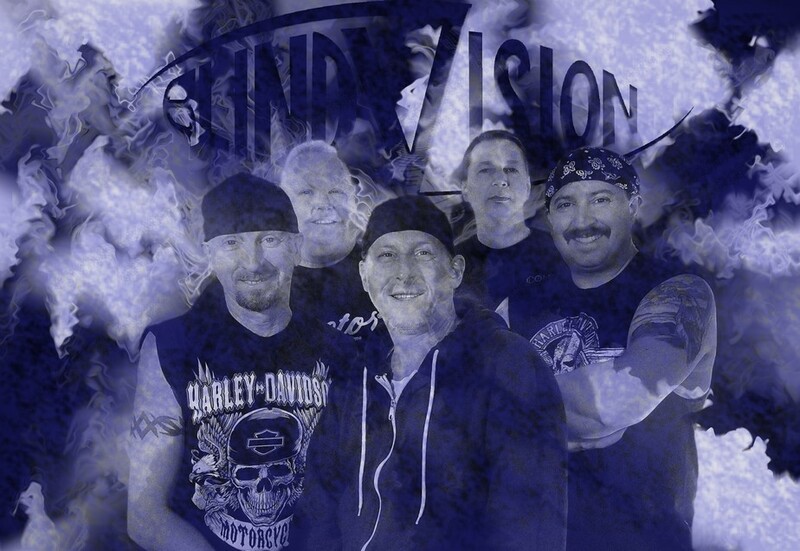 We consider ourselves the most versatile rock band in the Western New York area. We think you'll agree due to the diverse list of songs on our set list. Our goal is to perform a wide variety of tunes to satisfy most everyone in the crowd and have a boatload of fun doing it. We play anything from hard, aggressive alternative tunes - to upbeat danceable tunes - to the good old classic rock and roll !!! We've had several nominations in the Buffalo Area Music Awards for Best New Band in 1996, Best Rock Bassist 1998 and 2003, Best Rock Band 1997, 1998, 1999, 2001, 2003, and 2004, Best Rock Guitarist in 2003, Best Rock Drummer in 1997, 1999, 2001, and 2003, and Best Vocalist in 2001 and 2003. Colin won Best Rock Drummer 1997. We play parties and events of all types. We're not a wedding band but if you want a rock band for your wedding, we'll be happy to do it.